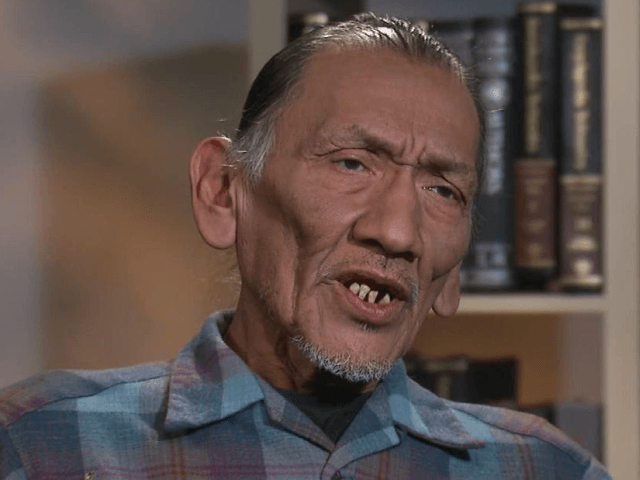 An attorney representing 16-year-old Covington Catholic High School student Nick Sandmann says that Native American activist Nathan Phillips will also be sued among the media companies and individuals who have participated in defaming the Covington Catholic students. The attorney, Lin Wood, said that Phillips’ “lies and false accusations” against the Covington Catholic students are “well documented,” according to a report by LifeSite News. “We have no idea why the investigation by the Diocese has not been concluded but we are confident that any objective review of the evidence will conclude that Nick did nothing wrong,” said Wood in response to why the Diocese of Covington is still investigating the January incident. The attorney added that Sandmann had not been able to return to school for several days in the two weeks after his return from Washington, D.C. Earlier this month, Wood tweeted a 15-minute video montage displaying, in chronological order, what had actually happened with regards to the infamous incident at the Lincoln Memorial. The 15-minute video reveals additional and significant details that clarify the viral incident, which the mainstream media had failed to cover.